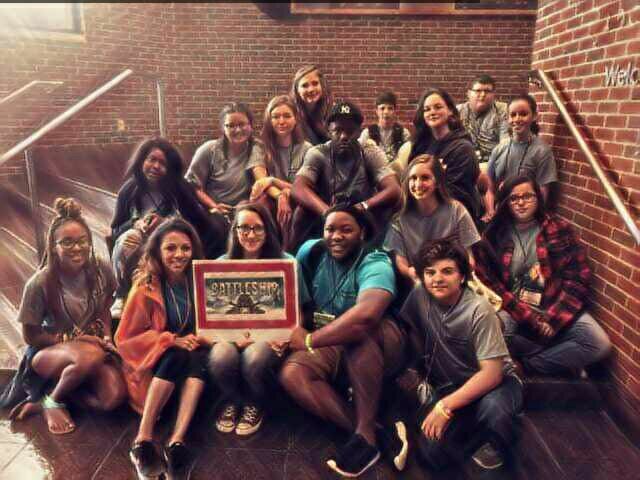 The Tennessee Teen Institute is a five-day camp to provide education and training in youth development, leadership and prevention. TTI offers various formats of training including workshops, seminars, and activities that help young people grow to be strong, healthy individuals who will have the skills needed to make a difference in the community in which they live. TTI 2012 hosted approximately 400 teen leaders, adult advisors, and TTI staff. These participants leave TTI motivated not only to make healthy decisions in their own lives, but also committed to work so that others are making healthy decisions as well. It has been estimated that over three million teenagers are out and out alcoholics. Several million more have a serious drinking problem that they cannot manage on their own. That is why Blake began speaking to students about making good decisions. Blake McMeans’s life changed forever in an alcohol related automobile accident. He is primarily confined to a wheel chair. His dreams of becoming a professional athlete are gone forever. In fact, he will never play tennis again. Today, his passion has become speaking to young people and compelling them not to make the choices he made. He speaks in high schools across the country, using his life story to convince students not to drink and drive or ride with someone who has been drinking.Click here to learn more.